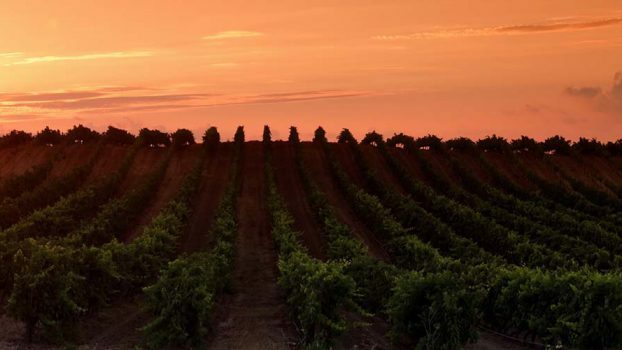 Burgundy, once again, wowed at auction in the first semester of 2018. 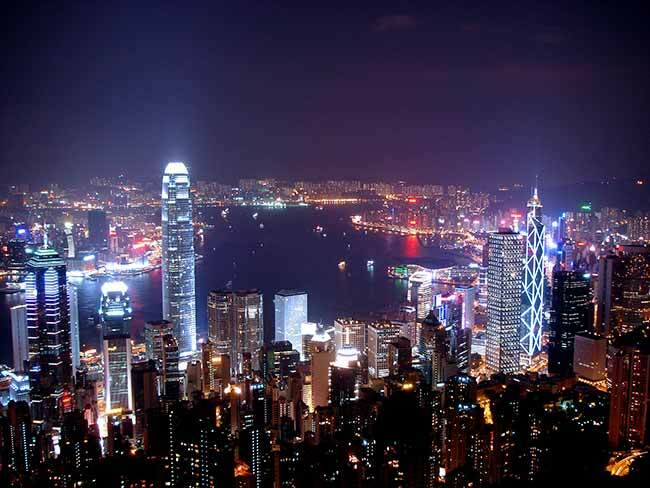 A look at the top 20 most expensive bottles from this illustrious region. Burgundy, home to some of the finest and rarest wine in the world. 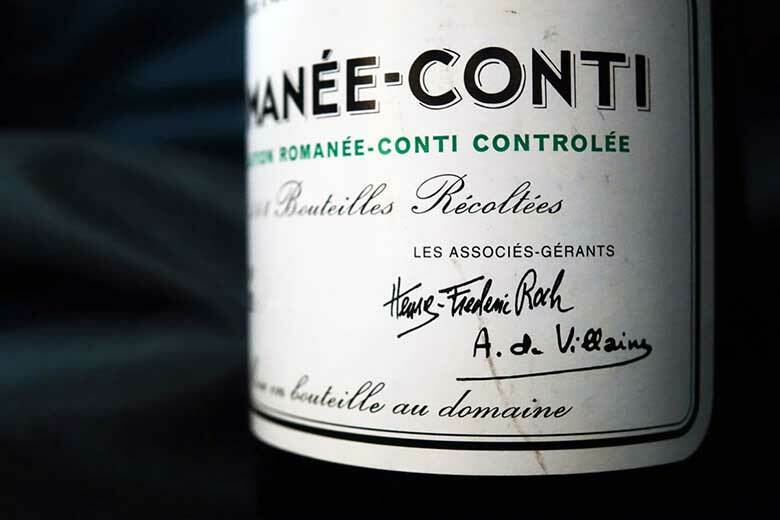 The top 20 highest-price bottles make for interesting (and impressive) reading. What’s more, not one bottle in the top 20 went for under €1,000! Nearly all the bottles hail from the Côte de Nuits except for four grand cru whites from the Côte de Beaune (all Montrachets). 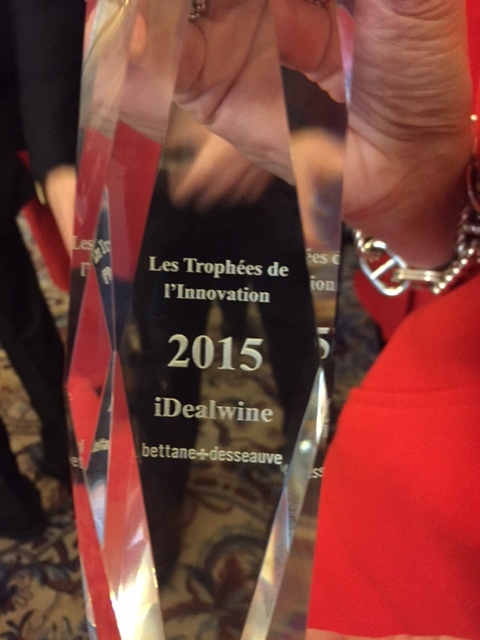 Bettane + Desseauve award iDealwine for its innovation in wine!